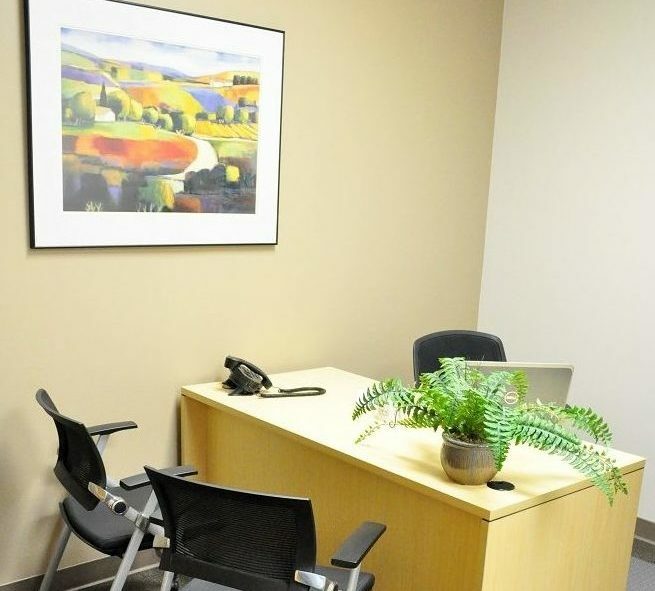 Why choose a Virtual Office in Pleasant Hill with Pacific Workplaces? The answer is simple – Value. 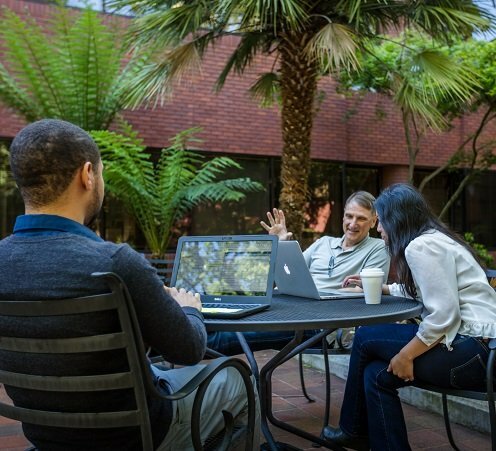 Pacific Workplaces (‘Pac’) Pleasant Hill is the answer for those savvy business professionals who require a functional work environment while still demanding the features of the most state-of-the-art office. Conveniently located on the ground floor for easy 24/7 access, the ‘Pac’ Pleasant Hill Hookston Square address offers a serene and relaxed atmosphere for those determined business casual professionals. All this and still only a couple of minutes away from our bustling downtown Walnut Creek location, and parking is always free! With our Pleasant Hill Virtual Office Plans starting at only $49/month, this East Bay location can be the safest way to get your business started! Our Pleasant Hill Virtual Office Mail Plan is only $49/month which provides a professional business address. We can also notify you when your mail and packages arrive. If you need to meet with clients or collaborate with colleagues, we have additional plans that include meeting room access. 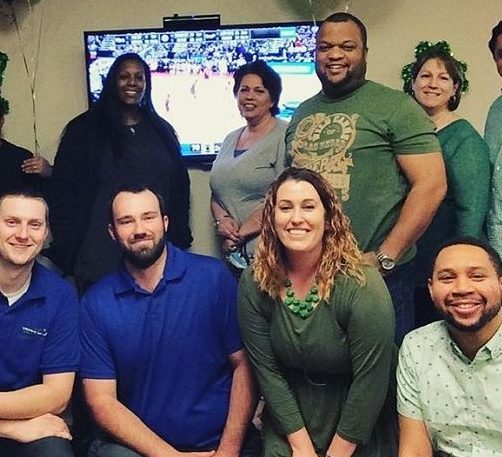 Our friendly staff will greet your clients and notify you directly when they arrive for their appointments. If having a phone number is a must, your calls can be answered and transferred according to your personalized instructions. 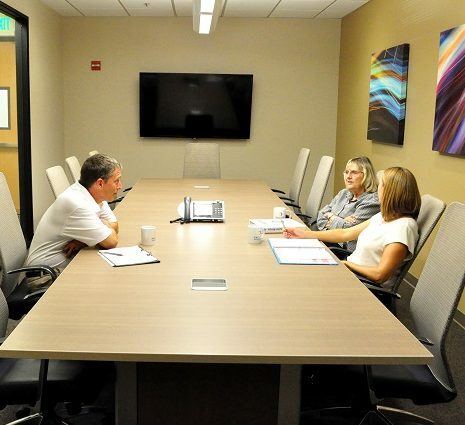 If a combination of services is what you’re looking for, ‘Pac’ Pleasant Hill offers a variety of personalized solutions, including the option of 24/7 access for those late night or weekend meetings. Our Pleasant Hill location is conveniently accessible to the 680 corridor, including Highways 242 and 24. We are tucked away in the beautiful setting of Hookston Square. Among its many amenities, there is a beautiful serene courtyard setting with tranquil water fountains and lush foliage. You and your guests can enjoy breakfast or lunch at our onsite cafe. Use our online meeting room booking system to schedule Day Office and Conference Room time that works best with your schedule. Our live phone answering services also allow for the utmost in convenience and productivity. We offer plans that include live answering as well as a business address for just $119/month such as our ‘On The Go’ Virtual Office Package. We strive to cultivate a strong community environment. We host monthly events that bring professionals together in our Business Lounge to share a meal and common experience. The camaraderie that is cultivated in our shared workspace is invaluable. If this sounds appealing to you, then Pacific Workplaces in Pleasant Hill may just be a perfect fit. How do we compare with other providers in the Pleasant Hill area? Our largest competitor is Regus, and transparency when it comes to pricing is very important to us. See our Pacific Workplaces versus Regus Price comparison in Pleasant Hill here. This analysis shows how we stack-up from both a pricing and customer service standpoint when compared to Regus.